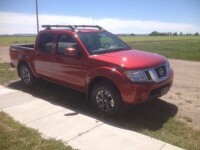 Nissan Focuses on Titan – Frontier Delayed? 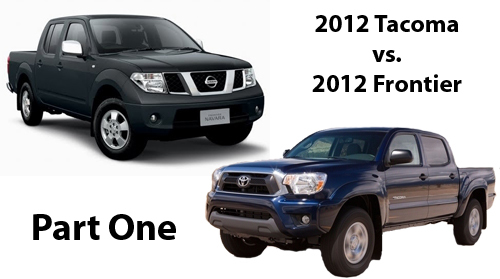 At a recent press event, a Nissan represenative said they had nothing to announce on the Frontier and all their focus is instead on the Titan. Is Nissan less interested in the mid-size market? Could Toyota be following suit? 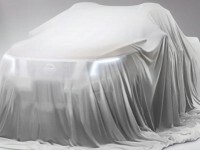 Nissan released a teaser image of its next-generation Nissan Frontier. It will likely have a turbodiesel engine, LED lights and a much stronger looking presence. 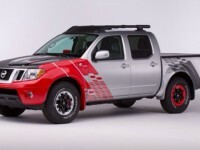 At the 2014 Chicago Auto show, Nissan threw a surprise curve ball in the form of a Cummins-powered turbo-diesel Nissan Frontier “Desert Runner” concept. Will they build it? Probably. The third and final article in our three-piece comparison of the 2012 Toyota Tacoma and the 2012 Nissan Frontier has us looking at two of the most important aspects of a pickup truck’s design: its payload and towing capabilities. 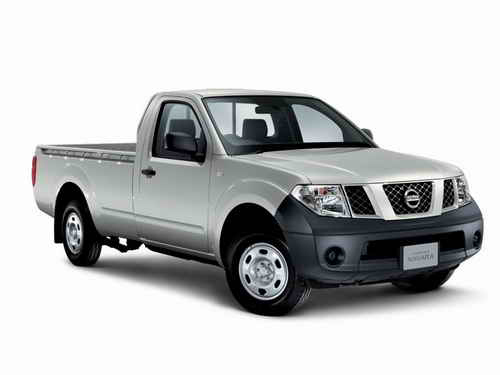 If you have recently purchased a new Nissan or Infinity, then your vehicle may have just been recalled. 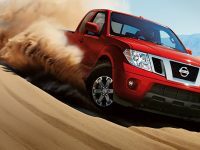 Nissan has announced that they plan to recall over 14,000 differently vehicles that have a bad bolt.